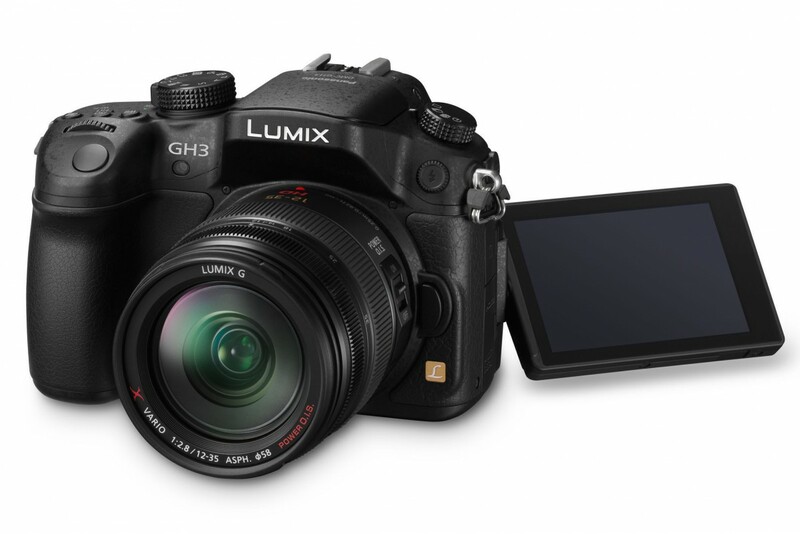 The Panasonic GH3 was introduced in October 2012 with some fanfare, as the replacement to the highly regarded GH2. Now, I say “some”, and that is because the Olympus OM-D E-M5, which had been on sale some six months earlier, was already in the minds of many a photographer, the premier Micro Four Thirds camera. 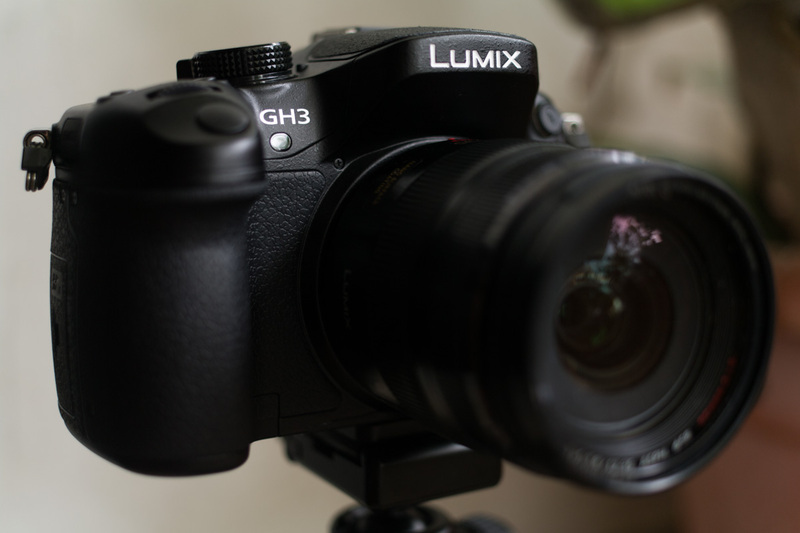 The GH3 with its slightly higher price and much larger size made some wonder why not get a proper DSLR then? Because dammit, have you seen the sizes of the Micro Four Thirds lenses? Camera size is less of a concern for those of us looking at a full system, since the lenses always take up the bulk of the weight. Plus, Panasonic did market it as a professional camera capable of doing both stills and video, but everyone seems to be dismissing it as a video-only camera, forgetting (or not even noticing) that traditionally Panasonic always reserves the best sensor package for the GH series. If you don’t believe me on that, go and compare the contemporary comparisons of the G1 and the GH1. Something is Coming – We Want Your Input! Oh yes. The Panasonic Lumix DMC-GH3 with that very nice and cute 12-35mm f/2.8 lens is going to be with us for a short stay. If there is anything you want to find out about the GH3 while we still have it, give a shout out in the comments or post on our Facebook Page! Otherwise, keep an eye on this space while we get working on the review!